At The Law Offices of Blaine Barrilleaux, we have helped numerous victims seek justice after a car wreck. If you or a loved one suffered injuries caused by a careless driver, our Lafayette car accident lawyers can help. Our team understands the legal system, and we can determine if you have a claim to receive compensation for damages. Every motor vehicle accident case is unique, and the amount of compensation you may be entitled to receive will depend on the circumstances of your injury case. Our attorneys strongly believe in educating the Louisiana community about the most recent accidents in our state, which is why we have created a vehicle accident report highlighting some of the accidents that occurred in February. We hope that the report will encourage drivers to use additional caution when operating a motor vehicle, in order to reduce the number of collisions on the roadways. A driver accidentally drove their vehicle into a Dollar Tree around 9 p.m. on February 15. According to the Broussard Police Chief, “The driver missed the brake and hit the accelerator.” The driver and the people in the building did not suffer any injuries. In a similar accident, three people were injured in a nail salon located on Johnston Street. The collision involved two vehicles. An article by News 15 states, “As a result of the accident both vehicles made an impact with the building of a local business.” Three people inside the business were injured, two of which sustained non-life-threatening injuries. The third person involved was in stable condition. Both drivers received a citation. One driver was cited for an improper turn, while the other was cited for an insurance violation. The accident is under investigation. The driver of the Dodge Challenger was not wearing a seat belt at the time of the accident and was pronounced dead at the scene. The driver of the Yukon and his passenger sustained injuries and were taken to the hospital. Three people died after hitting an illegally parked 18-wheeler. The driver, 24-years-old, was driving a 2008 Honda Civic on Airline Drive when he turned onto the right shoulder and hit a parked truck. Another passenger, 15-years-old, suffered injuries and was transported to the hospital. The driver of the Civic did not have a driver’s license and was not wearing a seat belt when the accident occurred. He died as a result of his injuries. All of the passengers were wearing seat belts at the time of the accident. The 18-wheeler driver was cited for illegal parking, and the investigating officer believes that he may have been impaired. A 26-year-old is facing multiple charges after a hit and run accident on Interstate 10 after he turned himself in to police on February 1. He was driving a 2003 Mercury Grand Marquis when he hit a Volvo truck trailer. The driver of the truck was sideswiped and lost control. He crossed the center lane, causing his truck to land on its side. The truck was hauling paint at the time of the accident, which fueled a fire. The truck driver sustained injuries. The driver of the Mercury was not only charged with hit and run but also “reckless operation of a motor vehicle, negligent injuring, driving with a suspended license, no insurance, and a fraudulent inspection certificate,” according to an article by Nola. 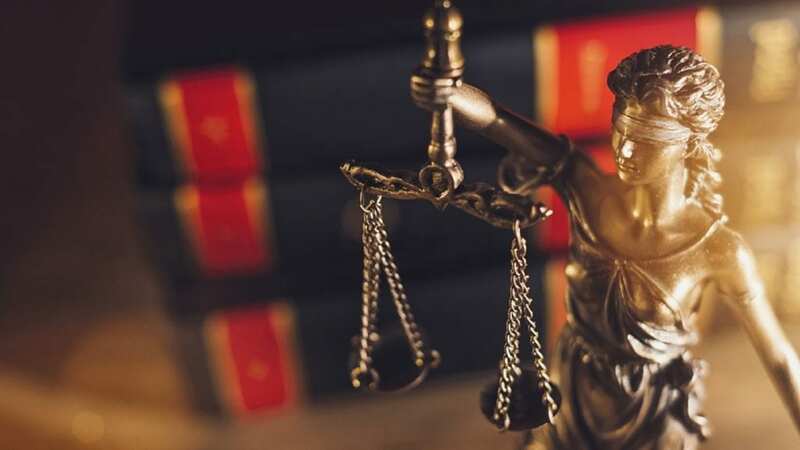 At The Law Offices of Blaine Barrilleaux, we understand that the legal system is not straightforward, and is often difficult to understand without legal guidance. Our team is passionate about helping injured victims seek justice, so they can focus on their recovery. In order to determine if you’re eligible for compensation, our Lafayette car accident lawyers will need to review the various details of your case. Whether you were injured in a truck accident, slip and fall accident, or an auto accident, our team is ready to evaluate your case. If you or a loved one was injured in a car wreck in Louisiana due to the negligence of another driver, call our office today at (337) 989-1212 or fill out our free, immediate case evaluation form.